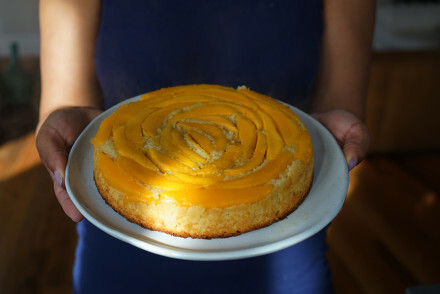 In the height of peak Mexican mango season in Sinaloa, usually around July, we see the markets giddy with anticipation for the Kent mango. 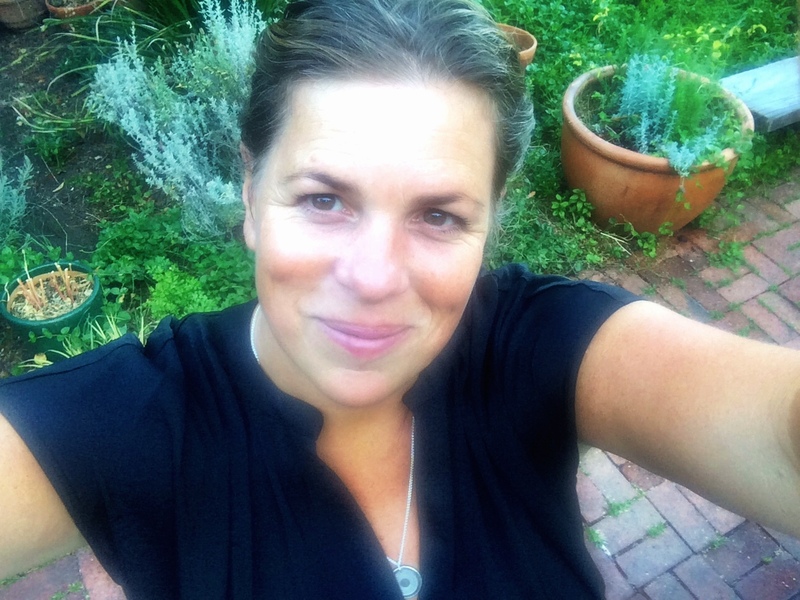 As more and more Mexican farmers continue to do away with other consumer-coveted varietals, the Kent is generally a welcome addition on both sides. 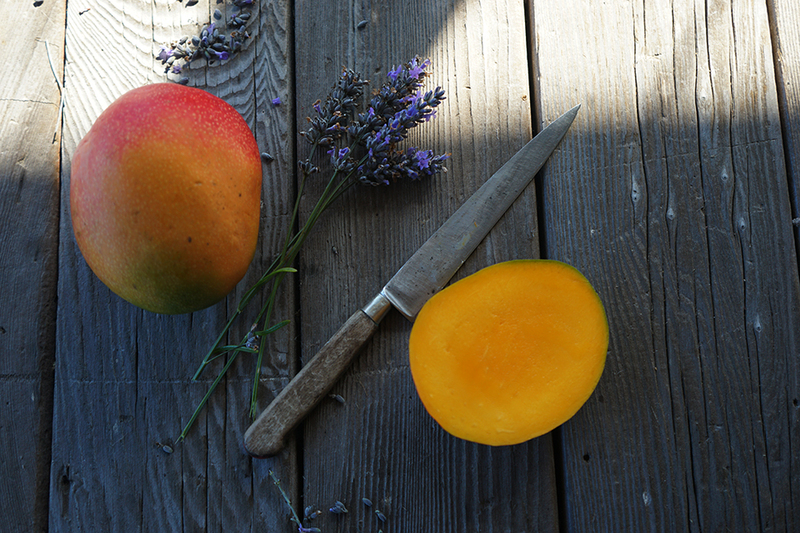 This high-yielding, consistent size and good shelf life mango is enjoyed by both the farmer and the consumer. Considered a Florida cultivar and a cross between a Brooks and Haden, it was originally planted in 1932 in Coconut Grove and produced its first fruit in 1938. The cultivar quickly rose to popularity among consumers because of its lack of fiber and sweet, juicy taste. The original tree still stands in Coconut Grove, go check it out! 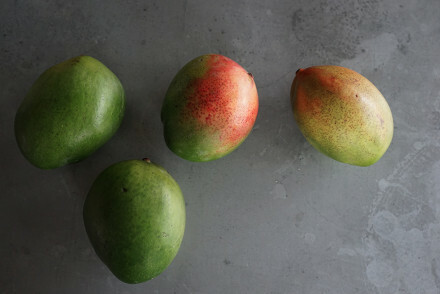 Born ultimately from a Totapuri mango from India (coveted for its sweet flesh) and a yellow mango, the Kent offers a sweet, succulent flavor and near fibreless flesh, and its deep orange hue is also coveted by most Americans who know mangoes. Kents tend to be softer when ripe than other round varietals seen in the USA. They can also be a bit more wrinkly when ripe, often a deterrent to the end user, so education is very important in their merchandising. It also tends to be more juicy or succulent in comparison to the Tommy Atkins or the Haden, probably an attribution of their yellow mango roots, which are often more juicy. 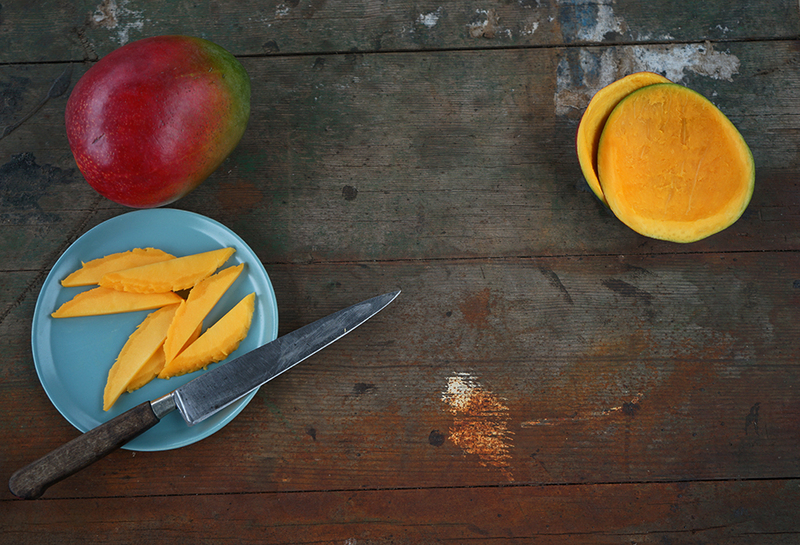 These extremely succulent, juicy mangoes have a deep golden flesh when ripe, much more so than any other mango. They tend to be on the large size spectrum, and in terms of skin, they often exhibit slight red, yellows and eventually golden and orange blush tones. They have white speckles, as the Haden, but as the Kents ripen their speckles become more predominant. 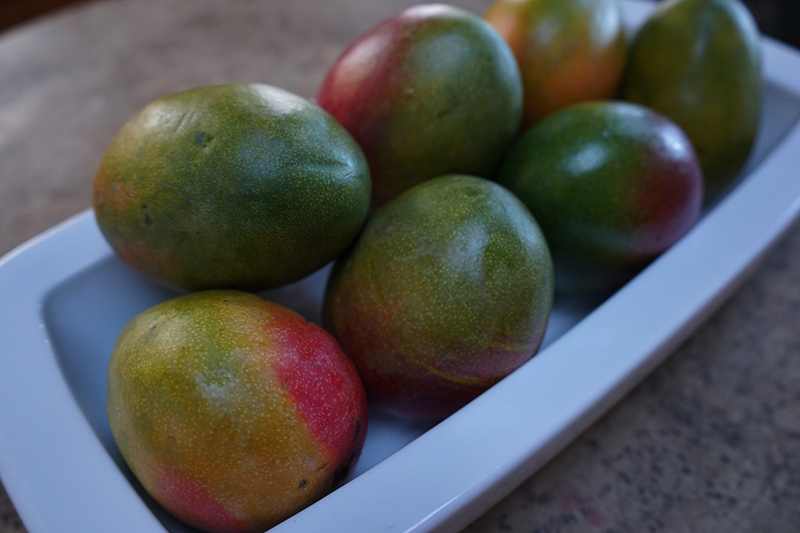 The Kent cultivar has certainly been passed around the world; it is the predominant mango produced in Ecuador and Peru for export to the USA, and one of the main cultivar produced in South Africa (another leading world mango exporter) and it’s the prized import mango in France and other European countries. One of the main downfalls of the Kent is its susceptibility to anthracnose, a predominant disease in mangoes that appears after dry weather during flowering, and wet weather after flowering. 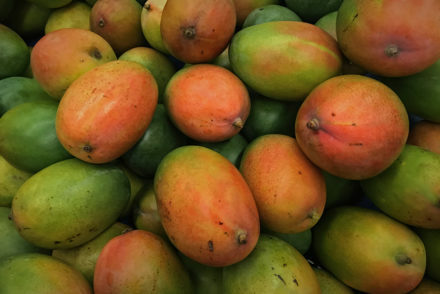 The disease, which affects the skin and the flesh, typically does not show up in the fruit until after ripening, which can be devastating for exporters shipping unripe mangoes to ripen in the markets. Therefore, in seasons where volatile weather of warm and then rain occurs, it is extremely problematic for growers in terms of returns and consumers in terms of quality. The ever-changing weather in the world is making it difficult to understand what varieties are best suited for the export countries. For now, Mexico boasts only a partial season of the Kent, perhaps we will see more in the future, but also maybe growers will wait and see what happens with the weather to determine what planting occurs for next generations.